As Haiti begins to recover, one of the biggest questions has been, how to provide food and water to the nearly 1.5 million displaced people of Port-au-Prince. With this in mind, I couldn’t begin writing a blog about indulging in food and drink without providing resources to those who wish to assist the relief effort in Haiti. The Red Cross is accepting donations on their website, at participating Starbucks, and by text message. 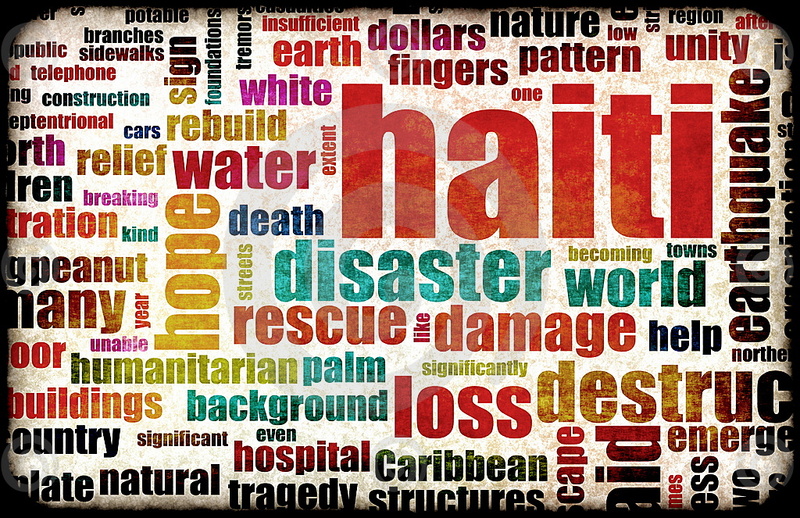 Text HAITI to 90999 and $10 will be donated and charged to your cell phone bill. The LATimes.com has also compiled an extensive list of organizations where you can donate money, time and even frequent flyer miles. TAO Asian Bistro in the Venetian and LAVO Italian Restaurant in the Palazzo have both added a line item on their diners’ checks that allow donations to be made to UNICEF. Donations can be made now thru January 30th. This entry was posted in Giving Back and tagged haiti, hennessy's tavern, lavo, redcross, starbucks, tao, unicef by greedygirlinlv. Bookmark the permalink. Outstanding! I’m going to start saving up now for my Vegas Trip after reading your blog! Keep me posted and keep going! Mucho Congrats Chica! “Way to Go Girl!